This compact sinfonia is an early example of a true chamber sinfonia: that is, an offshoot of the Italian-style operatic overture intended from the start to be a free-standing composition for use in either public or private concerts. 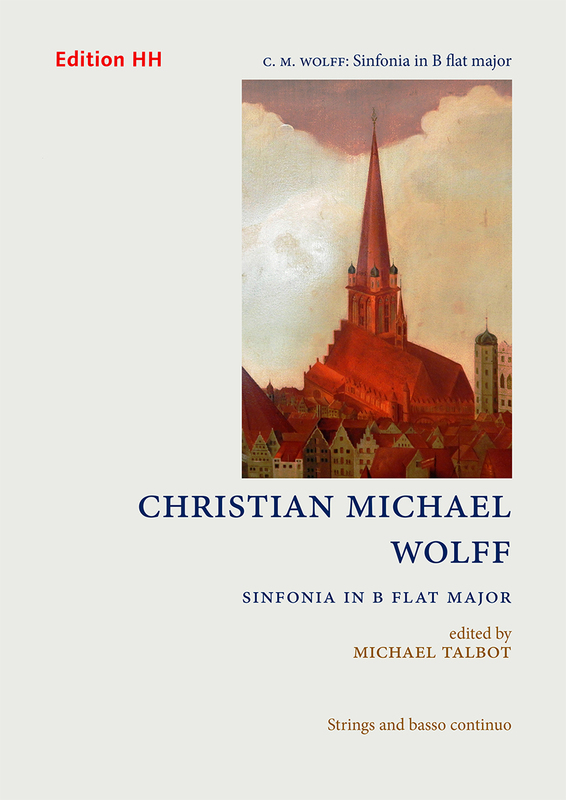 Wolff chooses the usual Fast–Slow–Fast format, adopting the sonata form and style pioneered by Italian composers but developed more fully in Germany during the central decades of the eighteenth century. Full of striking and effective contrasts of dynamics, mood and thematic content, the work anticipates in places the Sturm und Drang of middle-period Haydn and the finely sculpted melodic lines of C. P. E. Bach.